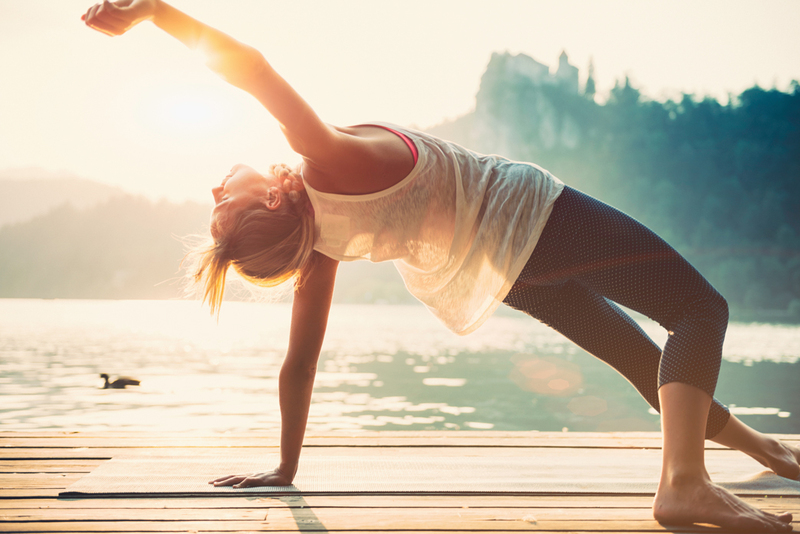 No one likes to feel bloated and uncomfortable during a sunny beach day or summer afternoon BBQ. Unfortunately, summer’s fare tends to consist of large servings of meat and sugar (hello cheeseburger and ice cream truck) which, let’s face it, don’t do wonders for the digestive system. If your summer social life is anything like mine, the majority of events involve gathering around food which can be anxiety-producing if your body isn’t feeling up to par. If you can relate– do not fear! 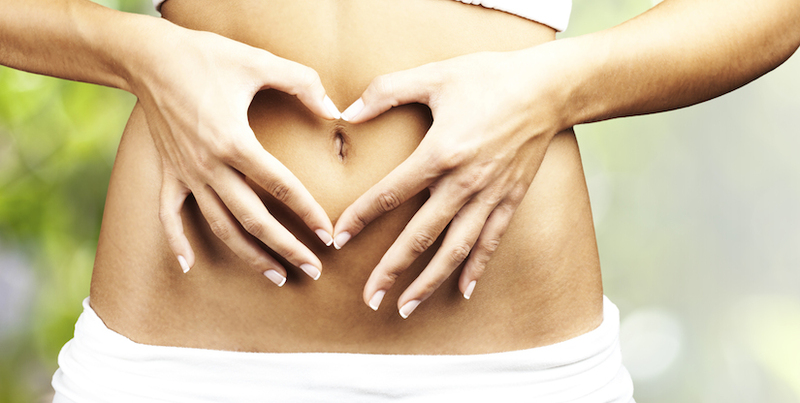 The proper function of the digestive system is reliant on a healthy gut and microbiome. Improving your digestion will improve a myriad of issues including bloat, discomfort, nutrient absorption, and immunity. 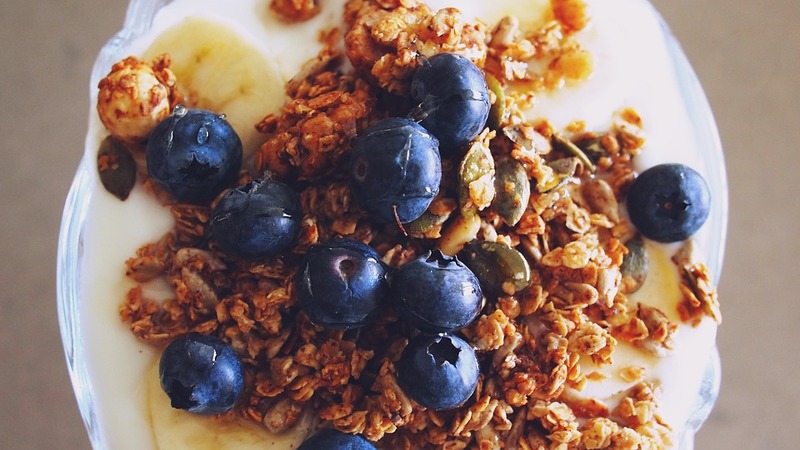 Eat these two types of food to feel healthier– and more confident– in your skin this summer. 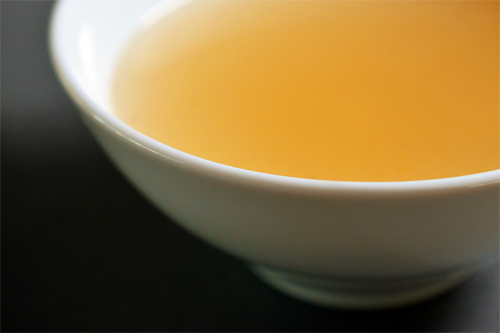 Gut-healing foods like bone broth soothe the gut lining. 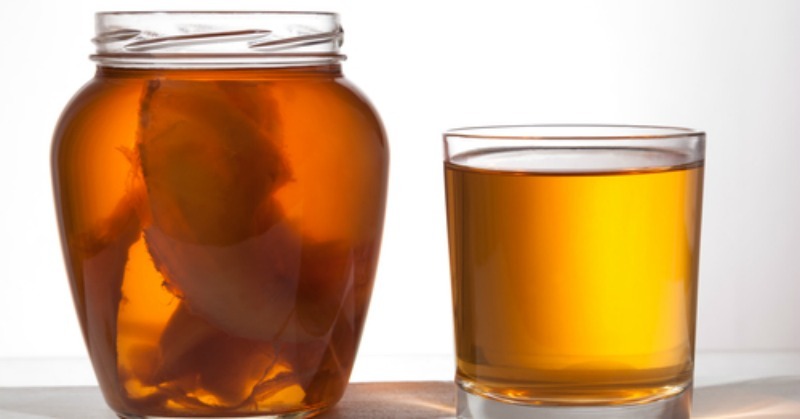 Kombucha may look a little odd, but it’s a delicious way to introduce good bacteria into the digestive system. 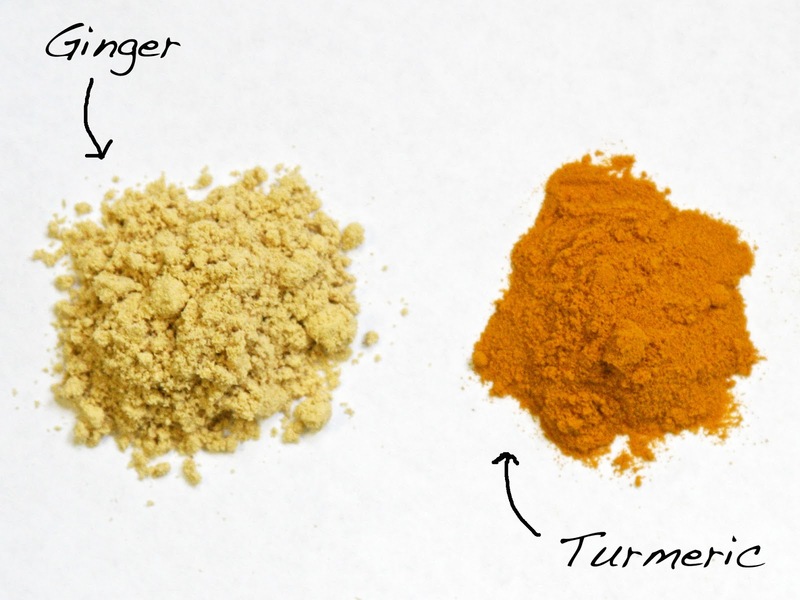 Try drinking turmeric ginger tea or simply sprinkle the powdered forms of the roots on top of salads and soups. A nutritionist once told me, “Heal your gut, heal your life.” 80% of the immune system is located in the gut, proving that gut health determines much more about our health than is commonly acknowledged. If your system is off-kilter, symptoms of imbalance will reflect across your body and cause lots of frustration as a result. The good news is that healing your gut is not an insurmountable goal, and summer’s fresh foods make it easier and more delicious to pave your way to health!